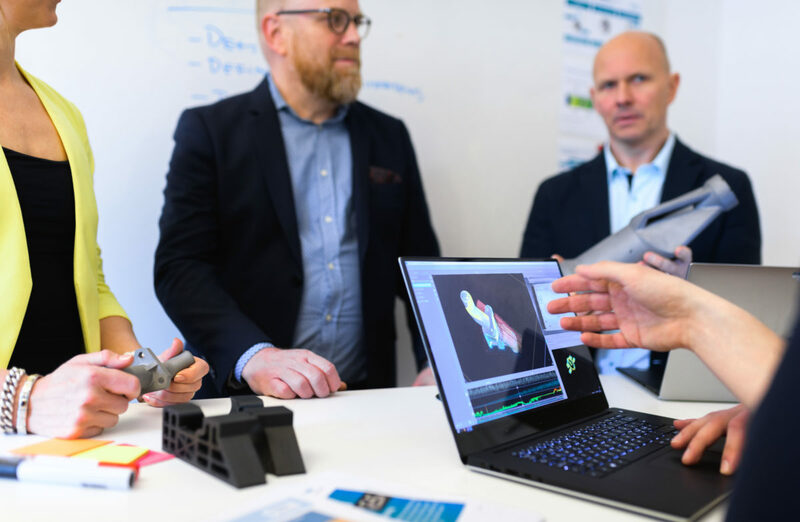 Siemens gas turbine business in Finspång, a pioneer in the development of additive manufacturing, enters a collaboration with Swedish company Interspectral to develop a 3D visualization tool that will accelerate industrialization of metal additive manufacturing. Additive manufacturing, commonly known as 3D-printing, is revolutionizing the way Siemens prototype, produce and repair components for industrial turbines. It will save both time and resources in production, and at the same time be able to give the final product better performance due to implementation of new designs and materials. State of the art additive manufacturing workshop at Siemens in Finspång, Sweden. However, metal additive manufacturing is extremely complex and not yet a fully mature and robust process, so there are still many barriers to reach full industrialization. Andreas Graichen, Head of Additive Manufacturing Center of Competence at Siemens. To find a solution Siemens has entered a project with Interspectral to develop a new 3D visualization tool called AM Explorer. With the help of AM Explorer, Siemens will be able to import and visualize a large amount of heterogenous data from the metal additive manufacturing process. 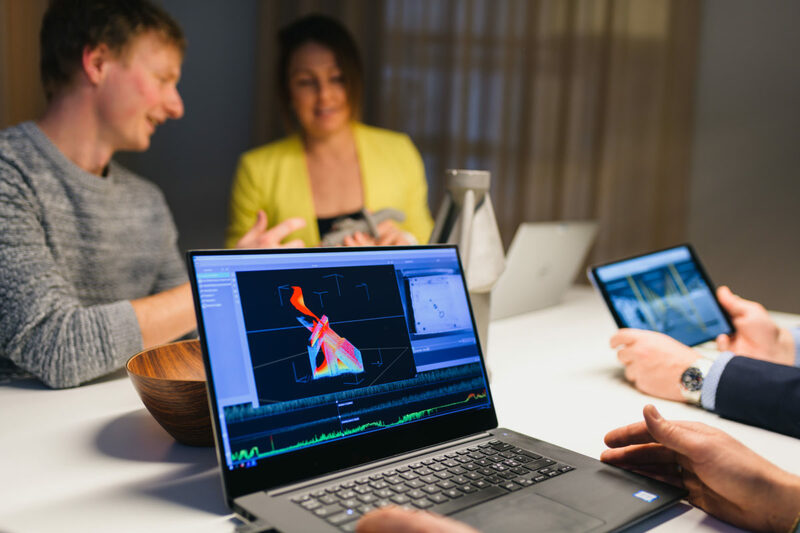 The work with AM Explorer started in 2017 as an R&D project supported by the innovation initiative, “Visual Sweden”, and it has now transitioned into a product development project. 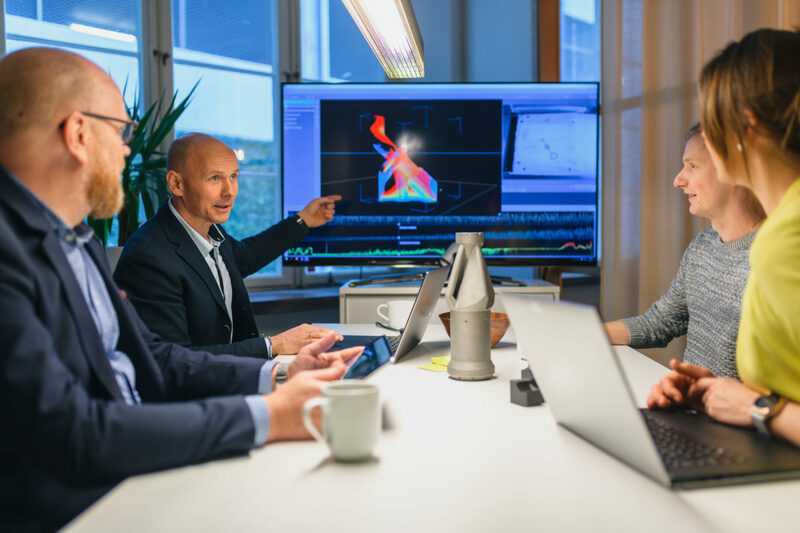 With the help of AM Explorer, Siemens will be able to import and visualize a large amount of heterogenous data from the metal additive manufacturing process in the same working environment. AM Explorer will make it easier for engineers to gain insights into the additive manufacturing process and communicate challenges and solutions with stakeholders. CAD files, data from sensors and cameras, simulations, and metrology systems such as laser scanners and CT scanners, can be fused and visualized using the same tool. Engineers can filter, navigate, explore and analyze the data in an intuitive way. They can detect anomalies and trace why and where in the manufacturing process the anomaly appeared. The goal is for the AM Explorer to make it easier for engineers to gain insights into the additive manufacturing process and communicate challenges and solutions with stakeholders, ultimately allowing for the technology to be industrialized faster. Siemens intends to be at the forefront of the industrialization of additive manufacturing by developing next-generation products, engineering services and digital solutions – comprehensively addressing the entire value chain from design to service. Are you interested to learn more how Interspectral can help your company to visualize complex 3D data, please contact us using the details below.